Peter Ablinger was born in Schwanenstadt, Austria in 1959. He first studied graphic arts and became enthused by free jazz. He completed his studies in composition with Gösta Neuwirth and Roman Haubenstock-Ramati in Graz and Vienna. Since 1982 he has lived in Berlin, where he has initiated and conducted numerous festivals and concerts. In 1988 he founded the Ensemble Zwischentöne. In 1993 he was a visiting professor at the University of Music, Graz. He has been guest conductor of ‘Klangforum Wien’, ‘United Berlin’ and the ‘Insel Musik Ensemble’. Since 1990 Peter Ablinger has worked as a freelance musician. 2012-2017 research professor at the University Huddersfield. Festivals at which Peter Ablinger’s compositions have been performed include the Berlin and Vienna Festwochen, Darmstadt, Donaueschingen, and festivals in Istanbul, Los Angeles, Oslo, Buenos Aires, Hong Kong, London, New York. The Offenes Kulturhaus Linz, the Diözesanmuseum Köln, Kunsthalle Wien, Neue Galerie der Stadt Graz, the Kunsthaus Graz, the Akademie der Künste Berlin, the Haus am Waldsee Berlin, the Santa Monica Museum of the Arts have showed his installation work over the last few years. 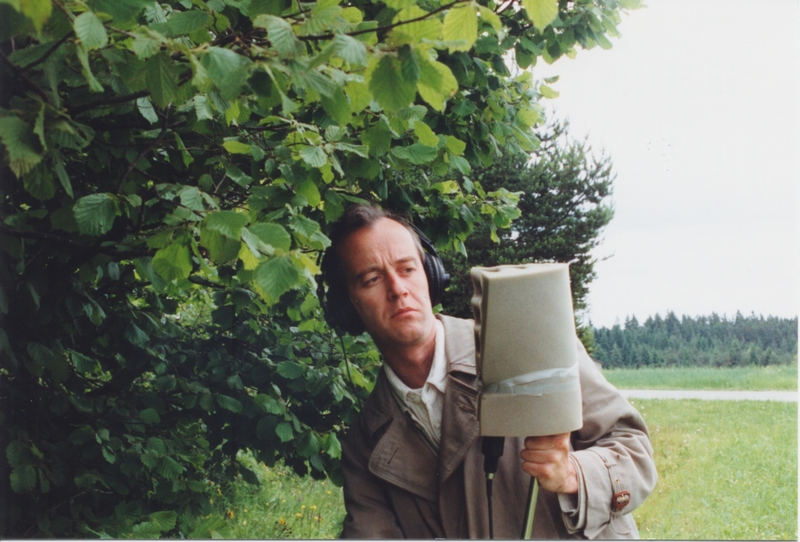 Peter Ablinger is one of the few artists today who uses noise without any kind of symbolism – not as a signifier for chaos, energy, entropy, disorder, or uproar; not for opposing something, or being disobedient or destructive; not for everything, for eternity, or for what-have-you. As in all these cases of music deliberately involving noise, noise is the case, but for Ablinger: this alone Peter Ablinger has also come a long way in questioning the nature of sound, time, and space (the components usually thought central to music), and his findings have jeopardized and made dubious conventions usually thought irrefutable. These insights pertain to repetition and monotony, reduction and redundancy, density and entropy.